McKinnon Dance was established under the direction of Angela McKinnon in 2007. 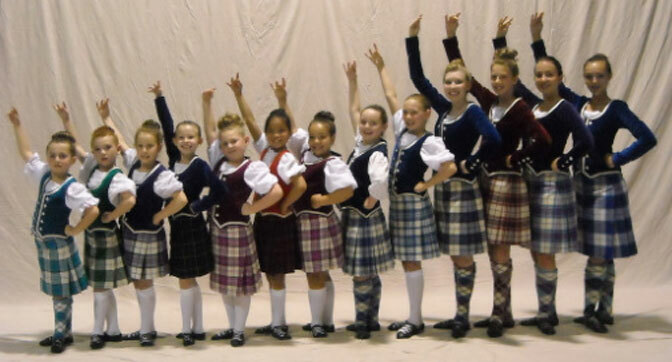 The studio is located in Pine Grove, Nova Scotia and offers lessons in Highland Dance, Traditional Cape Breton Step Dance and Celtic Step Dance. McKinnon Dance now has 45 students who compete and perform regularly throughout the Maritime provinces.